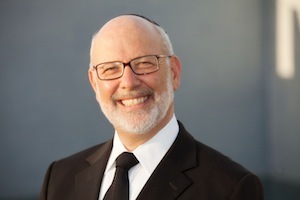 Noach, 5778 Left-wing “liberalism” fights for the acceptance of cultural and..
© Rabbi David Lapin, 2014 What the Midrash Means Series - 1:2 Noach was a righteous man in.. In my Yom Kippur Article I wrote about the two operating systems that govern us:.. Both Avraham and Noach were pious giants. Both were monotheistic prophets who communicated directl..
Bereishit 8:21 Sefer Yetzirah 5:9 Bereishit Rabbah 34:9 The Divine Aroma of the Barbeque ..
Noble Noach and Nobel Al Bereishit 6:9 To change yourself, judge before you love. To change .. This, the second in the series of essays on relationships, focuses not on man-woman relationships, b..